Bultaco, one of the most revered names in motorcycles is making its comeback this year, 31 years after the Spanish bikebuilder shut its doors in 1983. 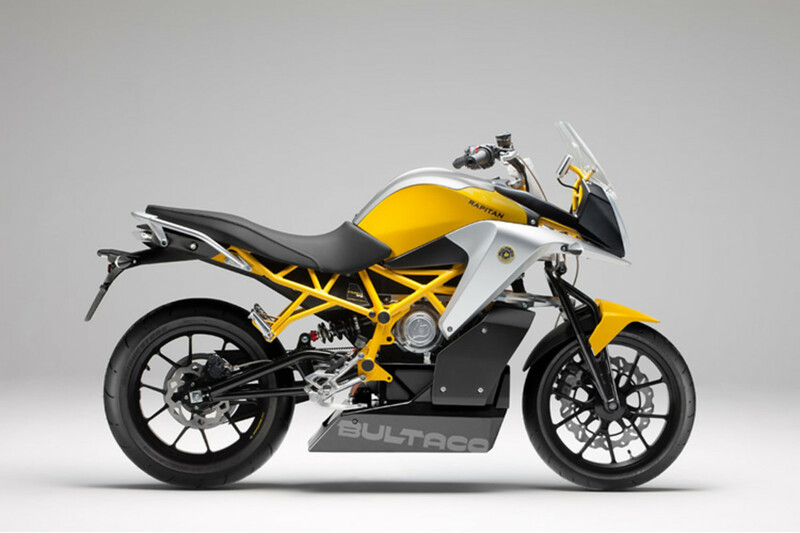 Ready to hit the road this year, the bikes will be powered by an all-electric engine technology built in-house by the new Bultaco team. The PowerCore eMK1 will be right at the center of their first bike, the Rapitan and Rapitan Sport, which will produce 54 hp, 92 lb-ft of torque, a top speed of 90 mph, and a combined range of 87 miles on a single charge. The bikes will hit the European market first this year and other dealer networks across the globe will soon follow. 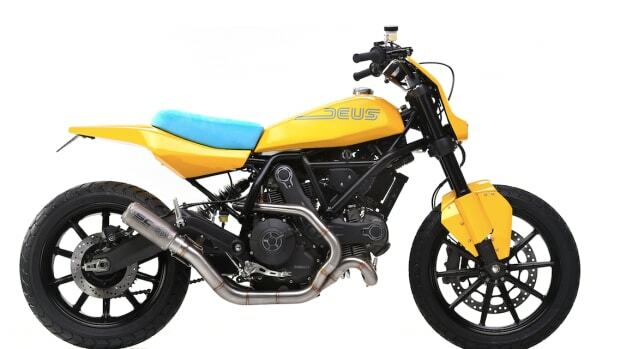 Deus debuts its new Ducati Scrambler build. 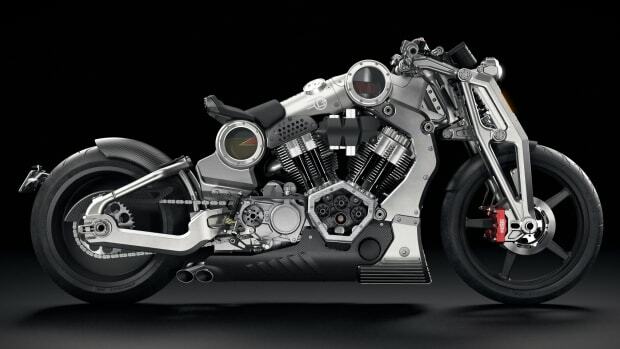 A chopper from the 22nd century.